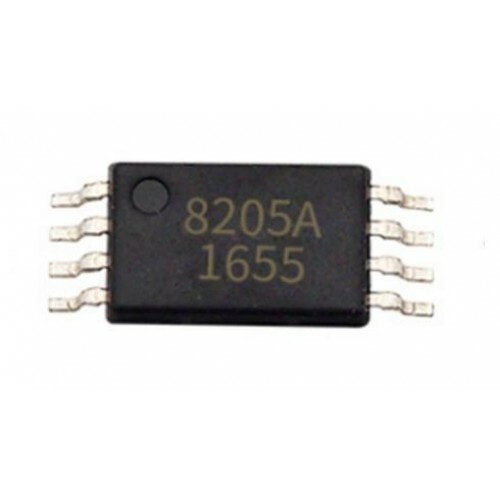 FS8205A is the dual N-Channel enhancement mode power field effect transistor which is produced using high cell density, DMOS trench technology. 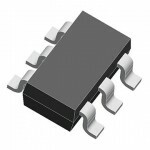 This high density process is especially tailored to minimize on-state resistance. 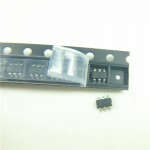 These devices are particularlysuited for low voltage application, such as notebook computer power management and other battery powered circuits, where high-side switching is required. FS8205A Lithium battery protection ICFS8205A is Dual N-Channel Mosfet Lithium battery protection MOS..